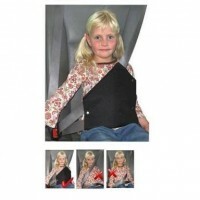 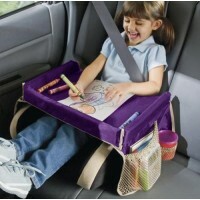 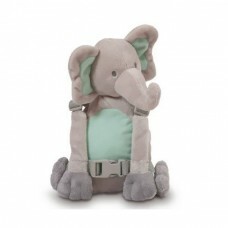 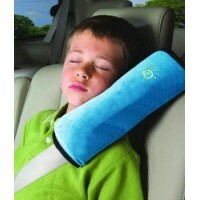 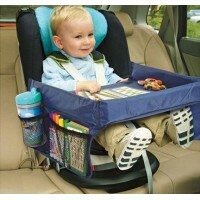 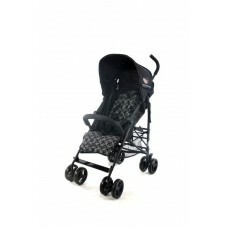 SeatBelt Pillow Blue provides cushioning and support for sleeping children in the back of a vehicle. 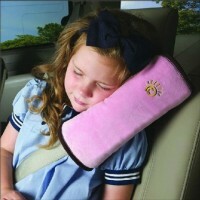 Suitable for all types of safety belts, this seatbelt pillow pink will make long journeys for both you and the children more comfortable. 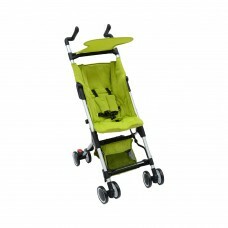 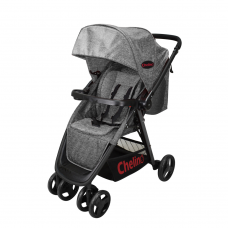 No more aches in the neck while they sleep. 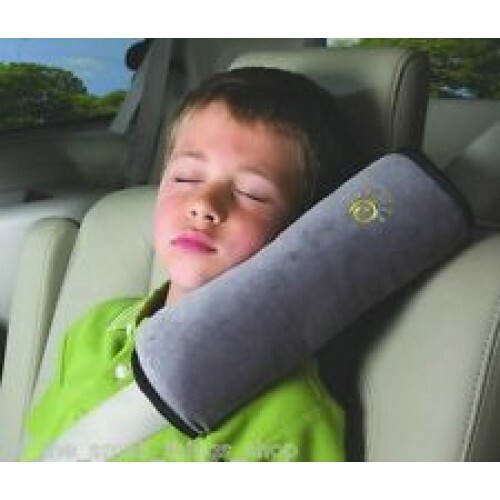 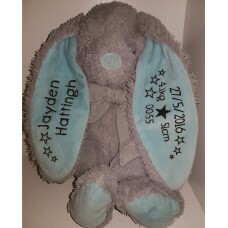 Let them drift off to dreamland with this super soft micro-fleece pillow that attaches easily and securely to the safety belt.